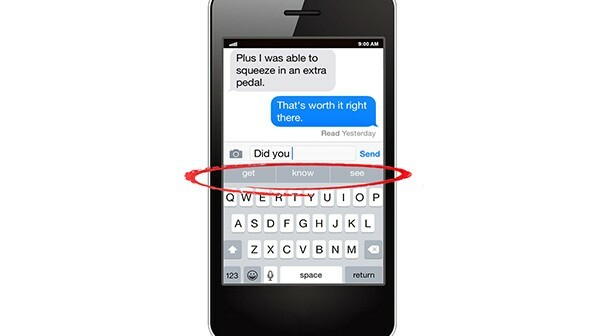 Handoff is one of the coolest features which were unexpected from Apple. With handoff comes greater ease and flexibility. You can easily do your work on your Mac be it editing a picture, sending an email, document, then when you head to your office you can carry your iPhone or ipads and can still keep working on that task just by opening up your device. The best part of this fantastic feature is that, all of your devices will know what you are working on and it automatically stays in sync which makes it more convenient for you to follow your work anywhere. It requires iOS 8 and Mac OS X 10.10 and only works with built- in apps. 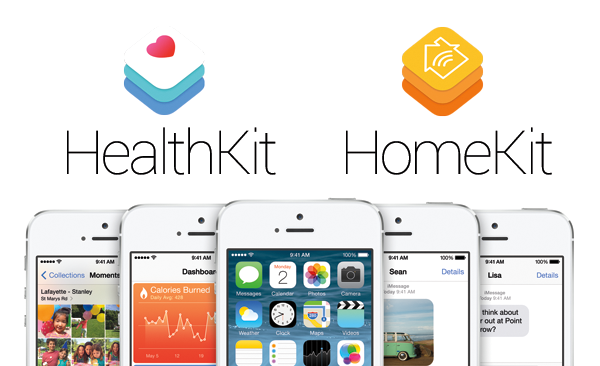 Another important feature that iOS 8 consist of is the health kit. It’s one of its new built-in apps which will allow you to save all kinds of health information in just one app. Ranging from weight loss to know how well are u sleeping, do you require any more workout or not and so forth. This amazing feature will help you to keep a check on your health and will let u know about your performance too. 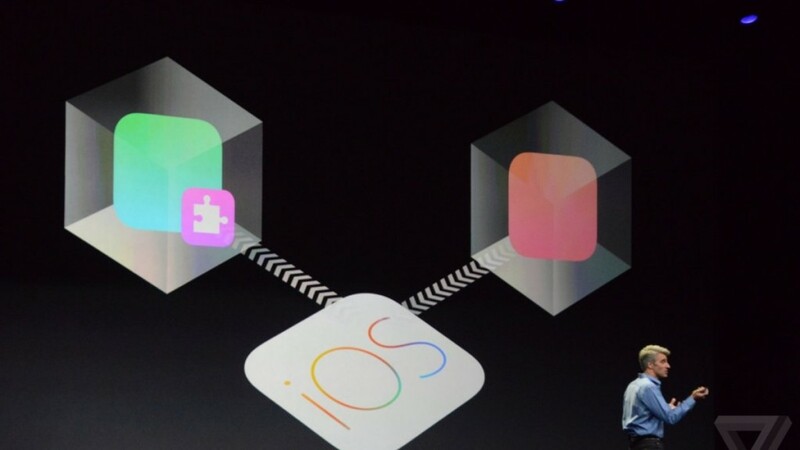 This app can bring data from the M7 and M8 co-processors that are available on iPhone 5S and 6 series. 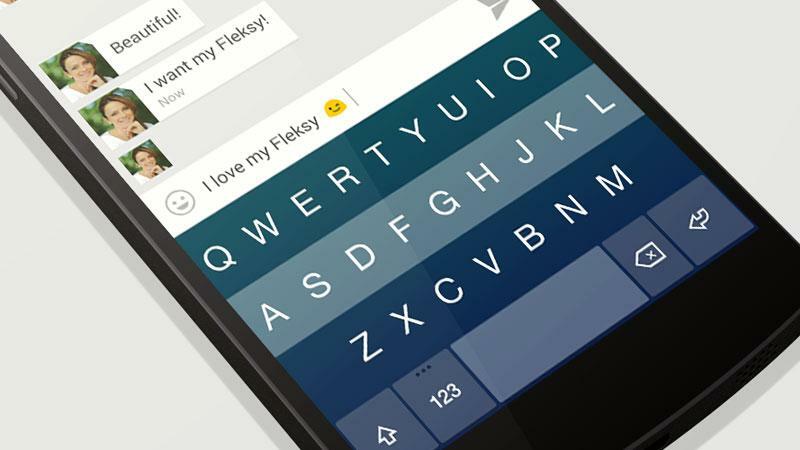 With the introduction of Android, the Swype keypad become famous and gained popularity as it makes writing on phones simpler. 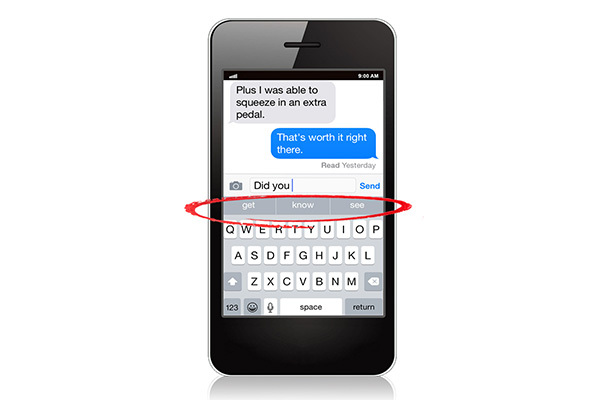 Going beyond innovation, iOS 8 has come up with providing people an option to customize their keypad to write better. This new version has lots of various features that will blow up your mind. With the introduction of iOS 8, apps have become powerful and now you can make communication better, easier and more fun. When it comes to sharing, these apps are ranked above and provide you with their own features for various other apps to use. 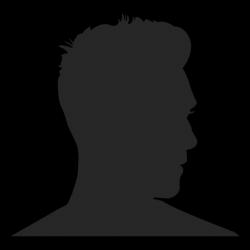 Now sharing becomes easier as you can easily share whatever you like with other apps which also mean that a simple music app can provide audio features to a non music app. 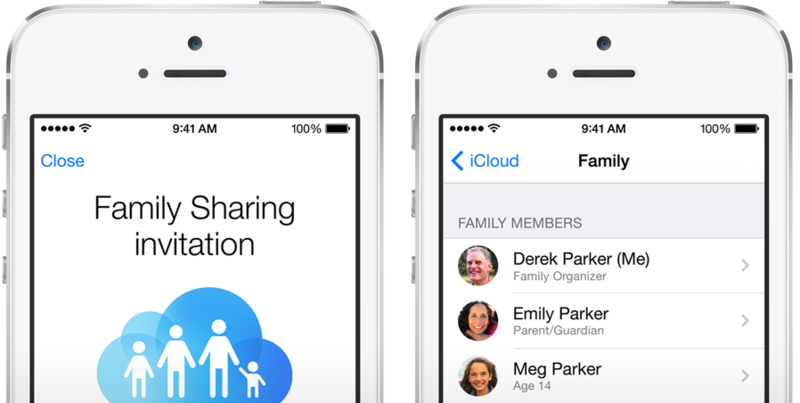 Now you can easily share your downloads with your families as apple has made it possible for you. With this app, everyone can access to each other’s purchases and download immediately.